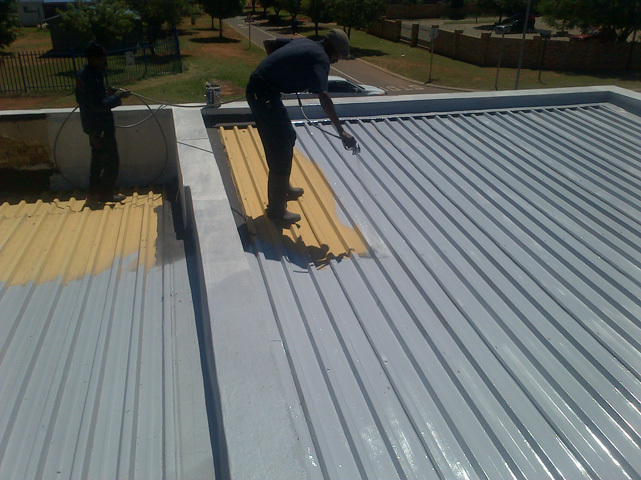 Whether you require tiled, concrete or corrugated roof repairs, Mpumalanga Rubber CC is the leading roof repair service provider in Middelburg and surrounds offering an efficient and cost effective roof repair and roof waterproofing service. 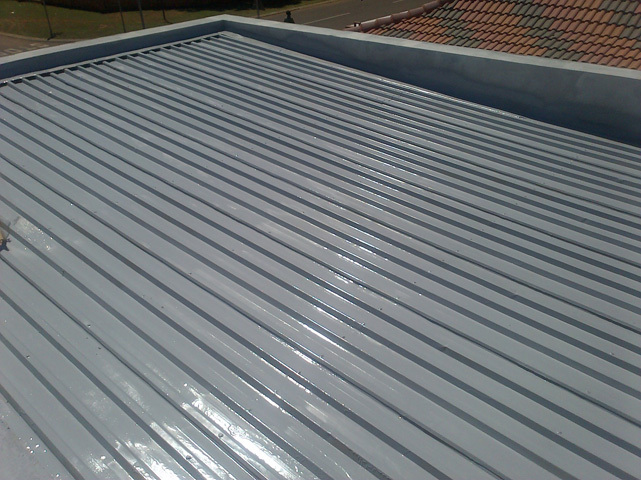 Mpumalanga Rubber can repair, waterproof and paint all types of roofs and has hundreds of satisfied customers who can attest to its exceptional service. Repairs of corrugated, IBR, steel, shingle or tiled roofs sometimes requires that the wooden trusses, crossbeams or brandering be repaired and sometimes replaced. 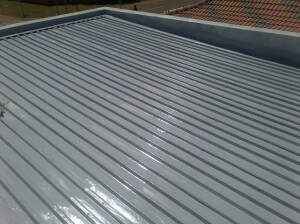 Our service extends to the repair or replacement of flashings, waterproofing skylights and its surrounds and extends to waterproofing parapet walls, sidewalls as well as ensuring that areas surrounding air ducts, and air vents are watertight. Once the leakage problem has been diagnosed and repaired, we set about repairing or replacing drooping ceilings, plastering and painting internal and external walls to bring the building back to its original pristine condition. Using only premium grade materials, Mpumalanga Rubber takes great pride in its work and its outstanding level of service and are one of only a handful of roof repair contractors able to guarantee their workmanship for 10 years. 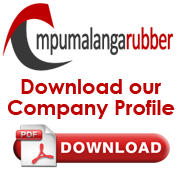 Simply fill out the form alongside to take advantage of our no obligation quotation or feel free to contact us.